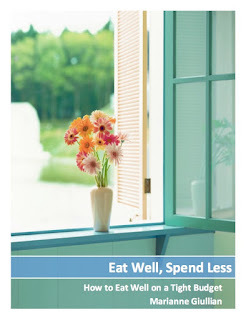 Spendwise Moms: Safeway - Free crab meat! 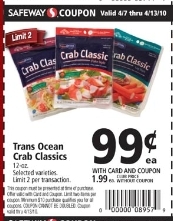 Safeway - Free crab meat! Look here to find a $1 off 1 coupon for Crab Classic. Combine it with the Safeway store coupon to get free crab meat! There is a limit of 2.